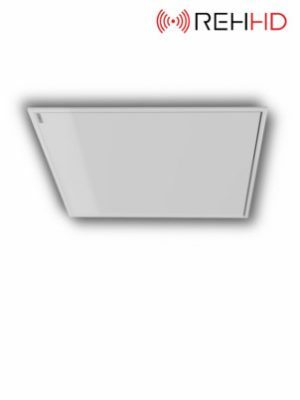 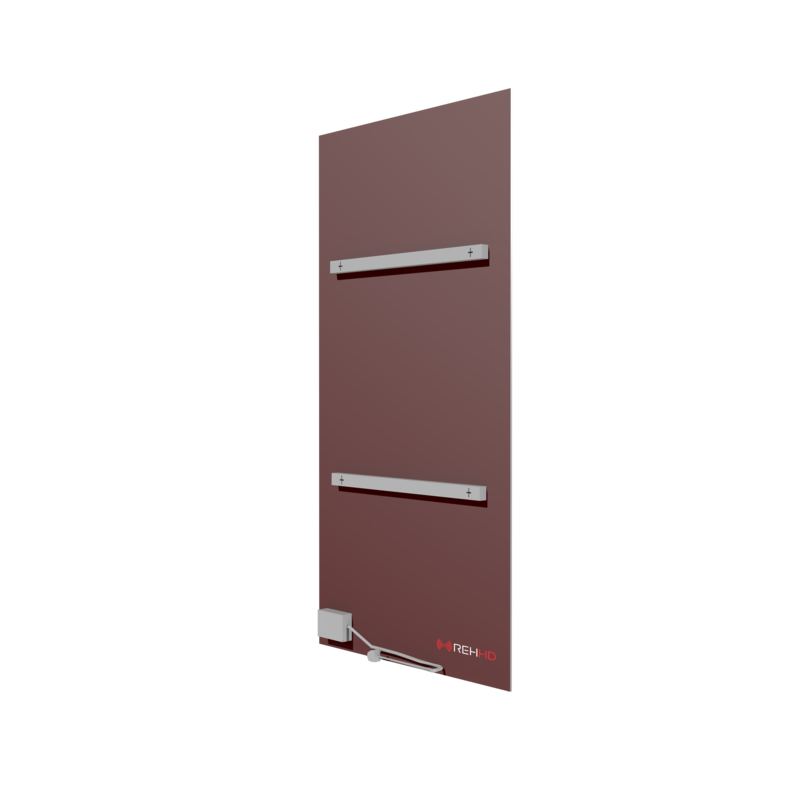 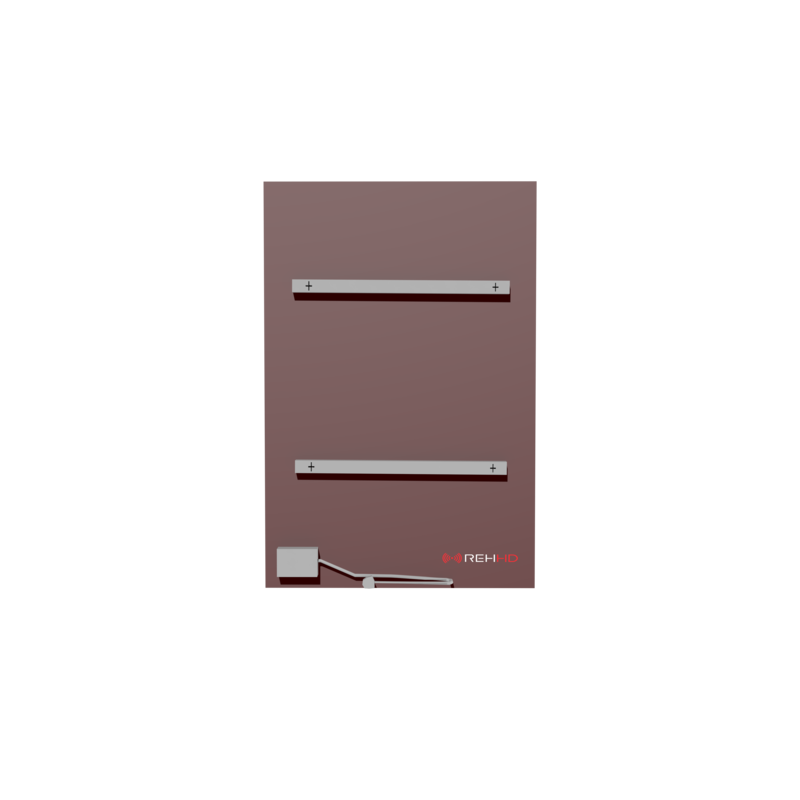 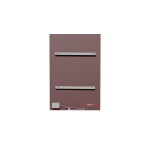 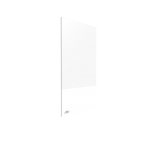 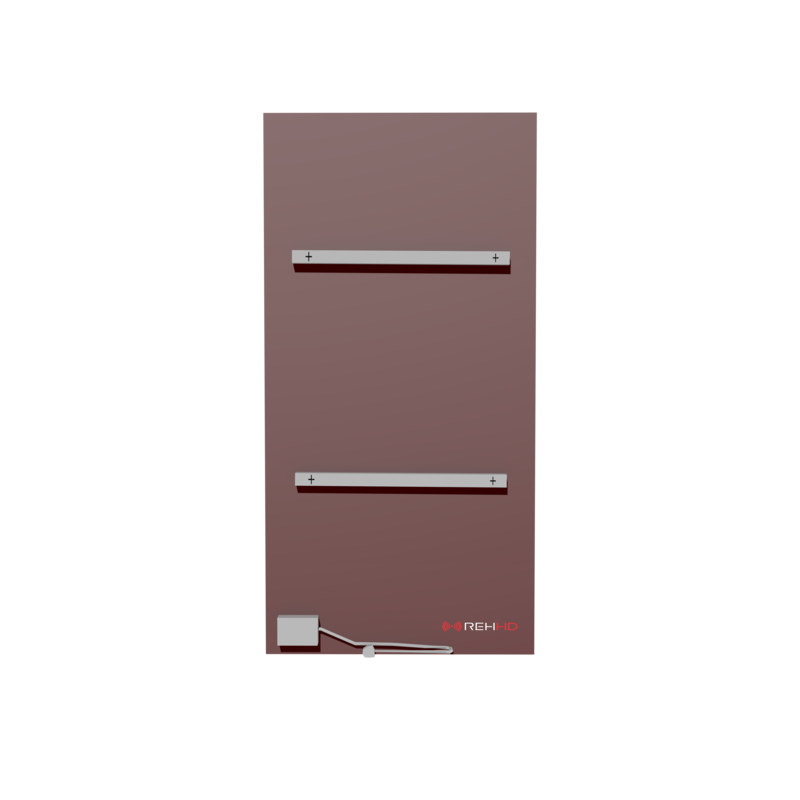 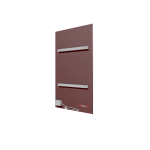 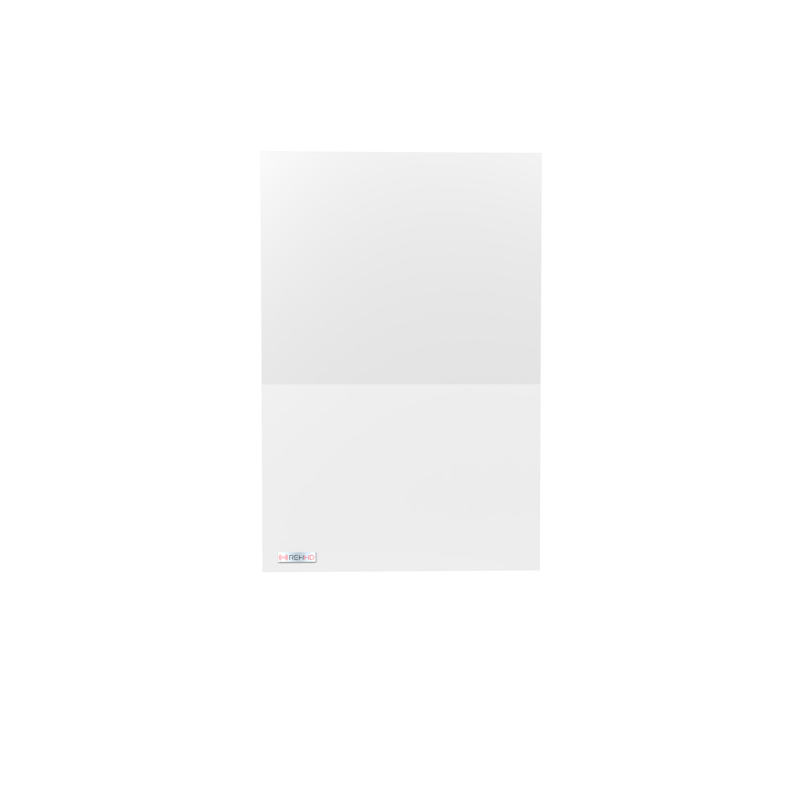 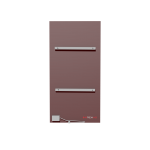 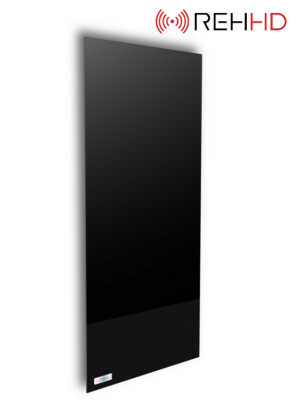 The REHHD Evolution range of designer glass infrared heaters are stylish and elegant, offering a heat output unsurpassed by any other infrared supplier. 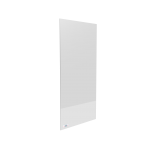 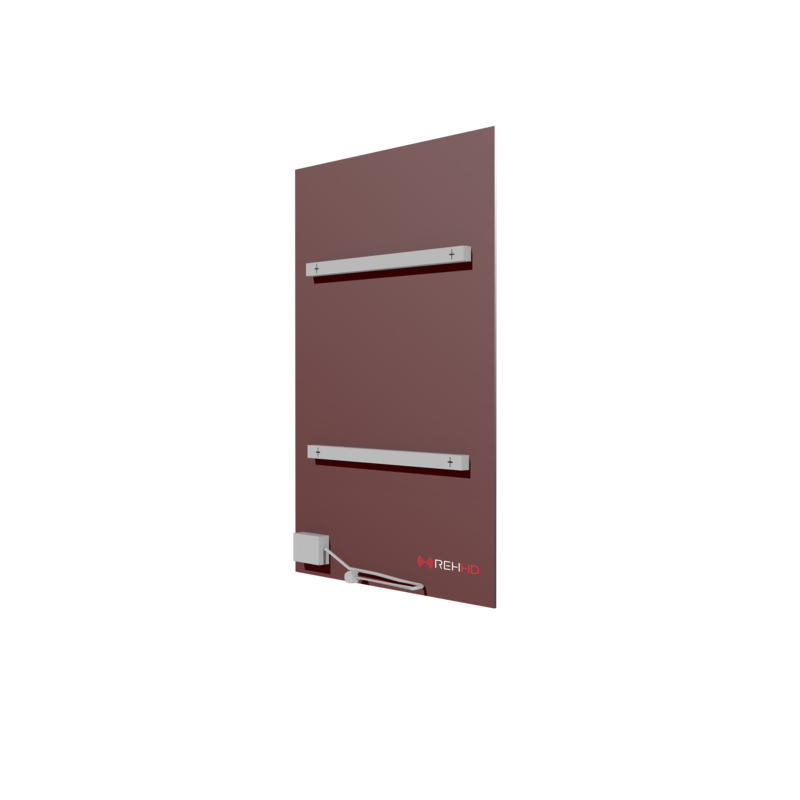 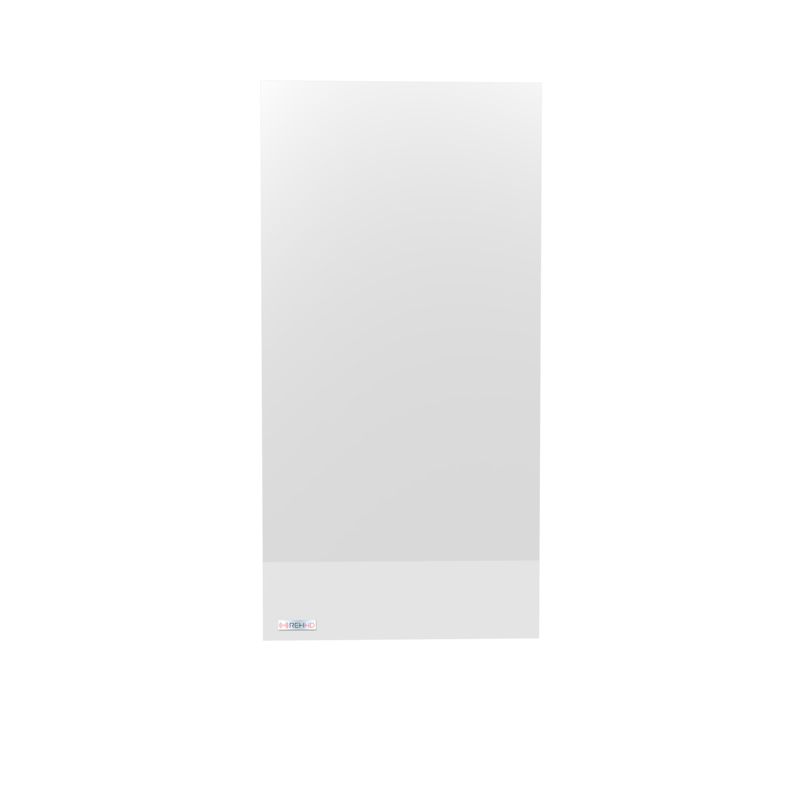  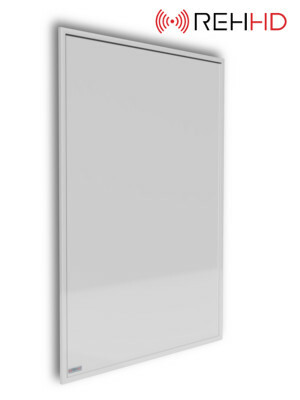 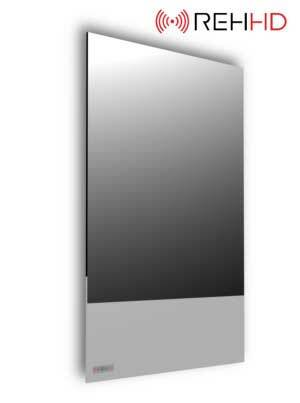  Designed in Austria and tested in Germany these frameless glass panels are available in 600W or 800W and both really pack a punch . 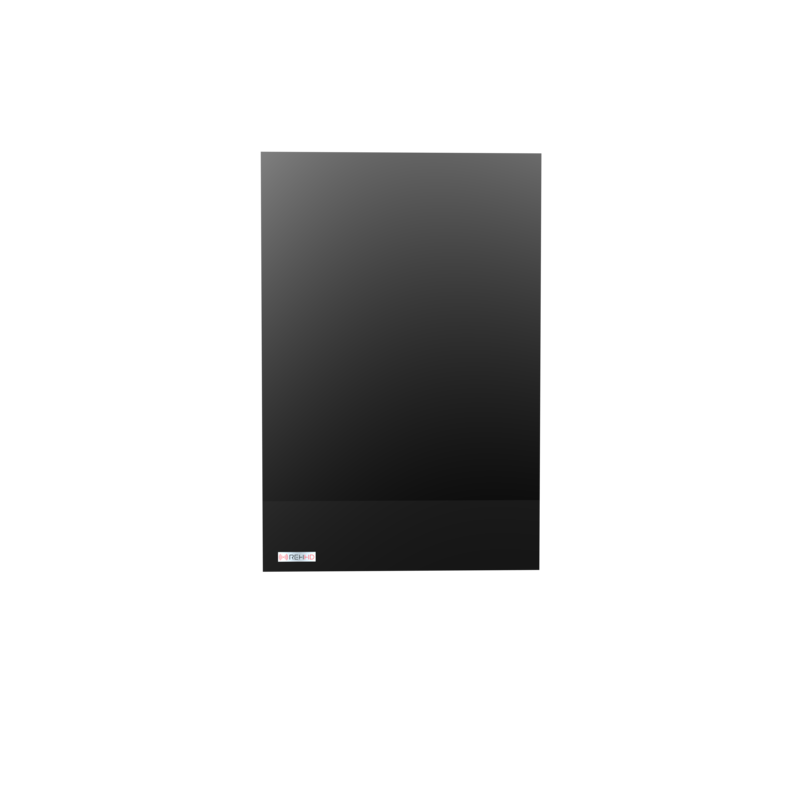 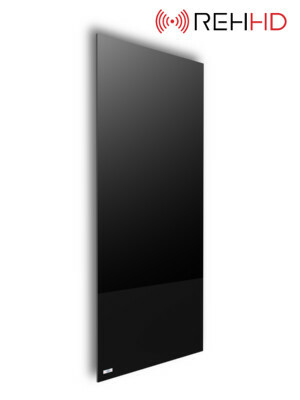 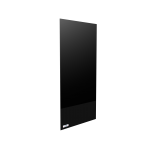 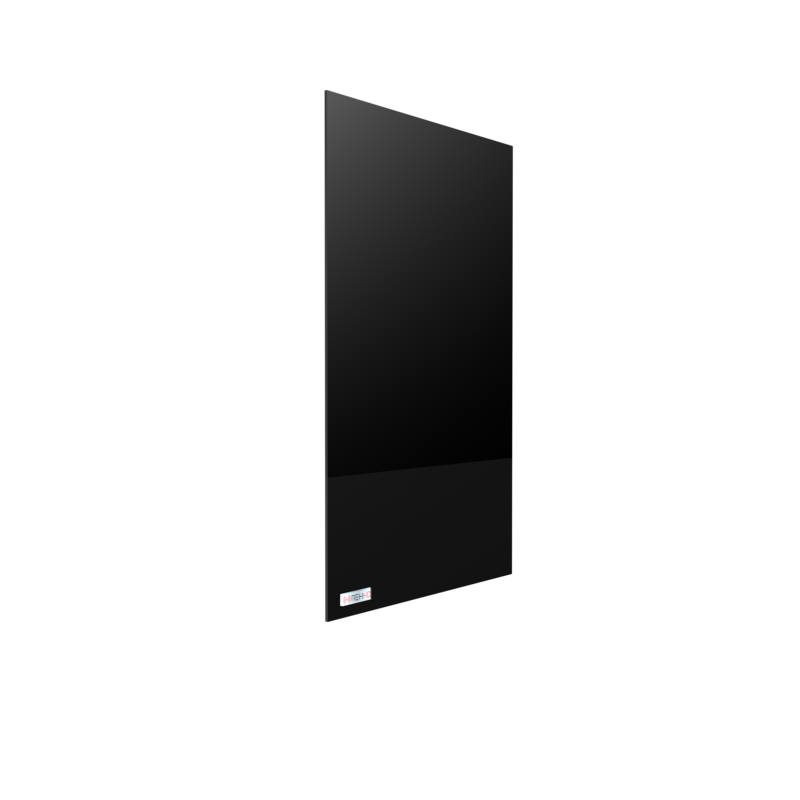 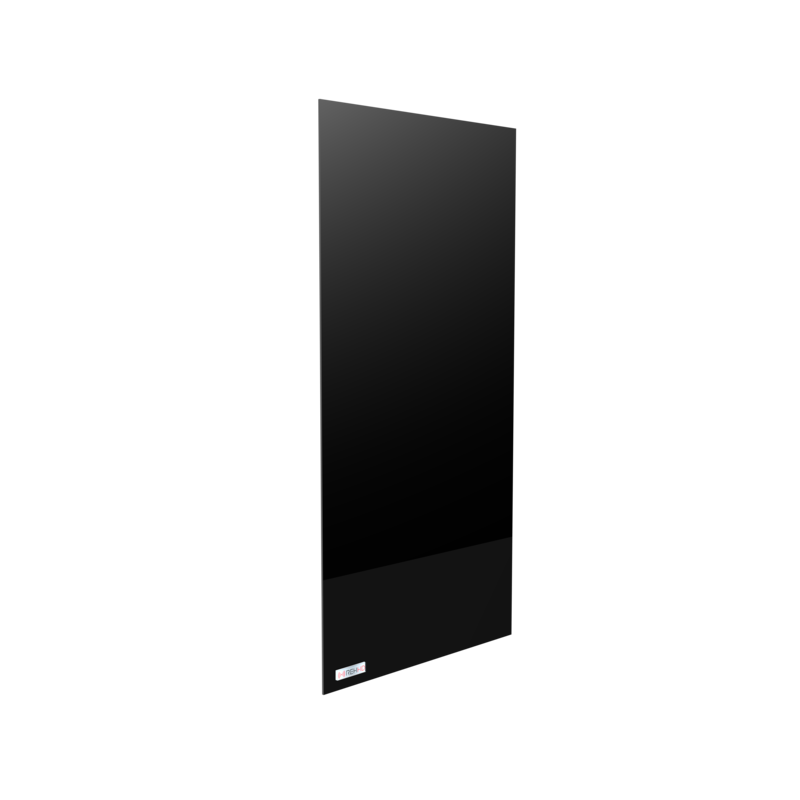 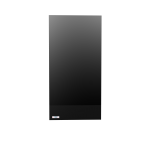 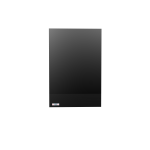 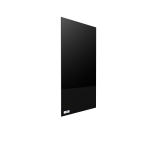 Colours available are piano black and gloss white, their thick glass acts as an excellent medium for infrared heat transmission to the room, all at a fraction of the energy compared to traditional heating. 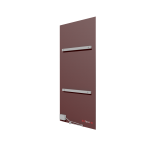 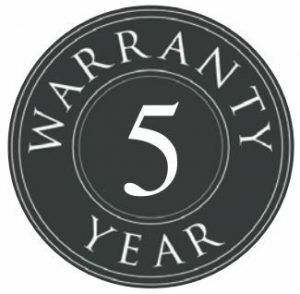 They are A+ energy efficiency rated, TUV Certified and CE approved so you can safely enjoy your premium designer heater for years to come.